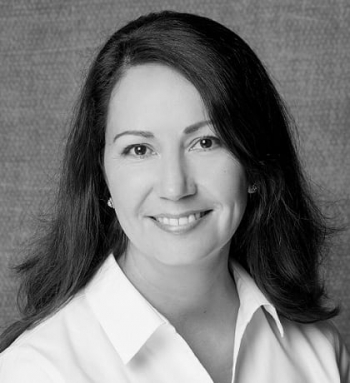 Liz Cope is Director, Marketing Technology and Operations for Ingersoll Rand, and responsible for driving the strategic direction of Ingersoll Rand’s marketing technology stack. A veteran marketer, Liz specializes in developing and integrating marketing technologies and processes into mature businesses that are reinvigorating brand and growth platforms. As a channel chief and demand strategist at the $14B multinational manufacturing powerhouse, she has used her deep functional expertise to successfully build and lead multi-cultural global marketing teams and coach them towards improved channel partner engagement and mindshare.